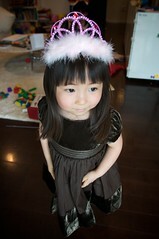 Phoebe & Hana's Birthday Party! 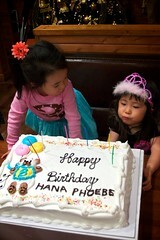 Princess Hana and Phoebe celebrating their birthday at Olympia Restaurant in Yokohama. See the all the fun in the video (right click to download) and on our photo page.